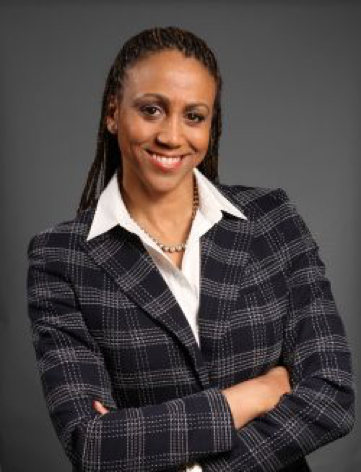 Charmaine Crooks accolades include, a combined 11 national 400m and 800m titles, National Junior 400m record, gold in the Pan-Am Juniors, 2 Francophone games silvers, Commonwealth Games 4x400m gold in 82 and 86 and bronze in 94. She was a member of Top Form Track Club in Toronto. Was the first Canadian woman to break 2 min in the 800m, and 400m gold in the 83 Pan-Am games and 4×4 silver in 87 Pan am games. She was a double medallist in the 94 commonwealth games as well as a silver medallist in the 4x400m at the 1984 Olympics. Charmaine has received 4 federal government athletic excellence awards, the John Basset Memorial Award, Olympic Champion Award, Bruce Kidd Athletic Leadership Award, and the Governor General’s community services award. In addition she was a director for the 2010 Olympic Organizing committee, and a member of the Canadian athletes association.